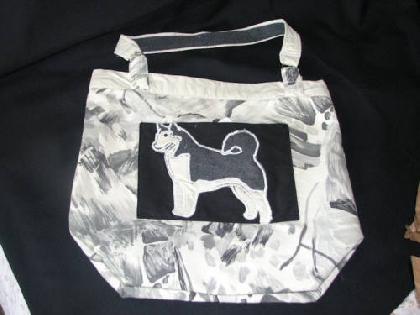 Smashing grey and white tote enhances the Husky dog featured on this breed specific tote bag. 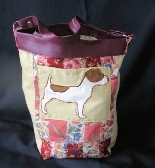 Custom bags available upon request. Totes have pockets on inside and out.